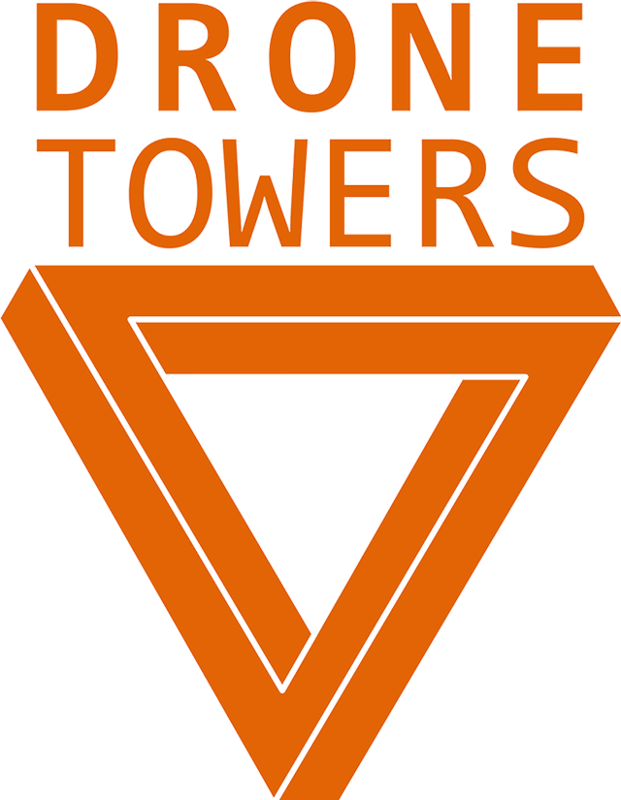 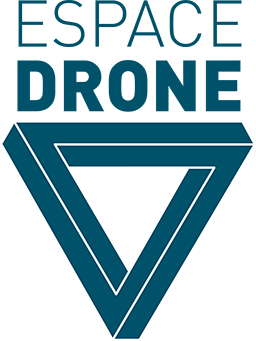 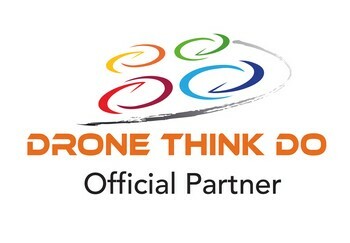 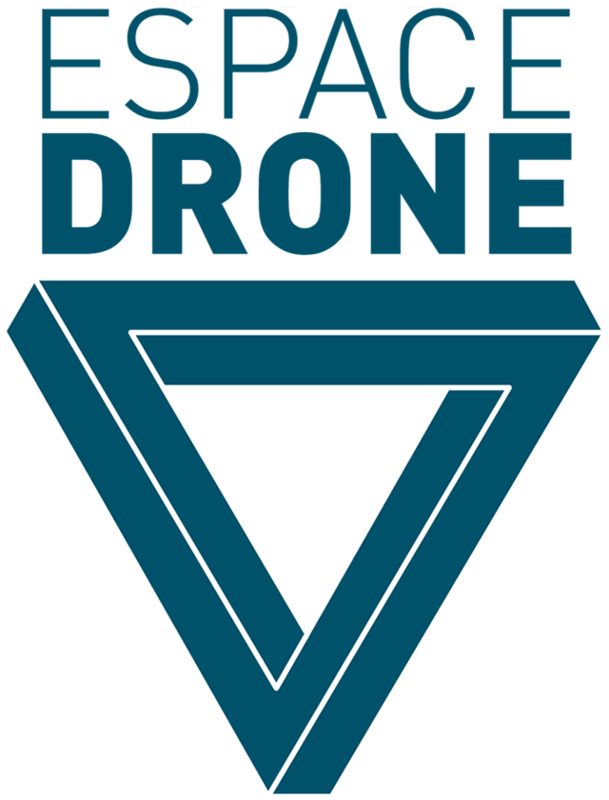 WELCOME TO THE DRONE-DAYS WEBSITE! 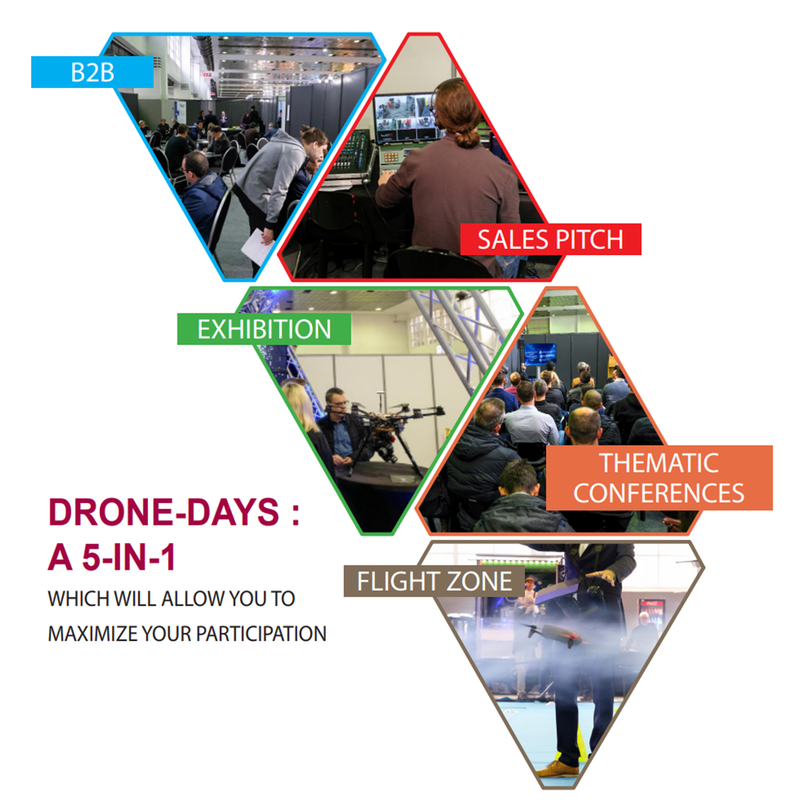 Drone-Days and Photo-Days trade shows welcomed 13.049 visitors. 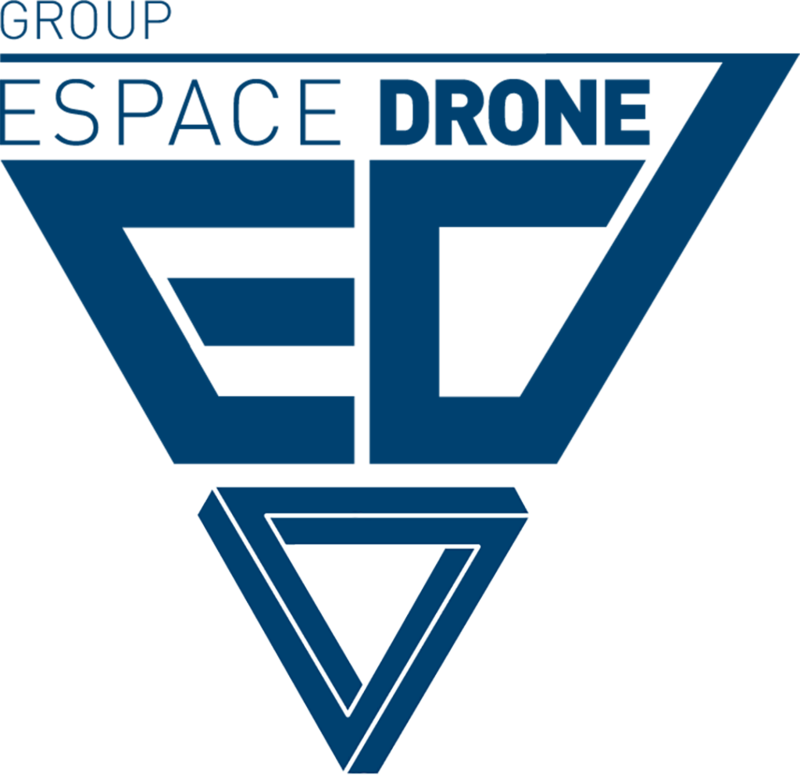 The B2B allowed the meeting of 10 European nationalities and the organization of more than 100 appointments. 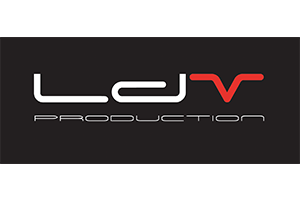 Thank you to you for your presence and your energy which have, to a great extent, contributed to the success of the show. 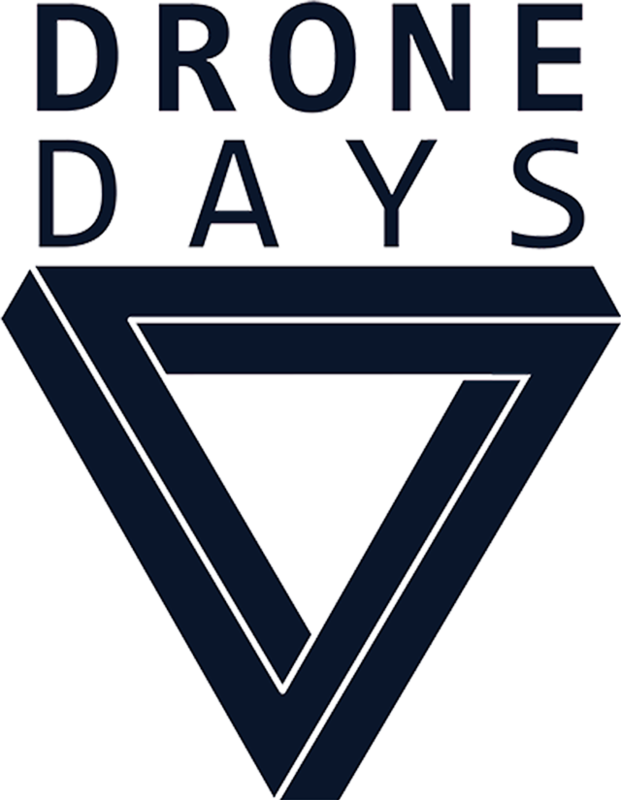 Don't miss the Drone Days 2017 trade show.